It’s another new month and this time it’s National Women’s History Month! This title is dedicated to the many brave and strong women in the past who have sought to battle through inequality in society, break down barriers, and pave a path for future generations to soar without resistance. To commemorate this month, we want to use this blog to honor some of the military women veterans who served for the US and distinguished themselves and help make a better future for women in the military. While we know many men in the military who had heroic roles during the past wars, there are a number of military women veterans who deserve a spotlight as well. One of the most decorated military women veterans in history. General Ann E. Dunwoody was the first woman to serve as a four-star general in the Army as well as the US armed forces. After signing up for the army in 1974, she served as second Lt. in the Women’s Army Corps, supply platoon leader for the 226th Maintenance Company, 100th Supply and Services Battalion, Fort Sill, Oklahoma. Her biggest achievement was as commander of the Army Material Command (AMC), one of the largest in the army. Her impact as commander would largely increase the efficiency of the AMC forever. 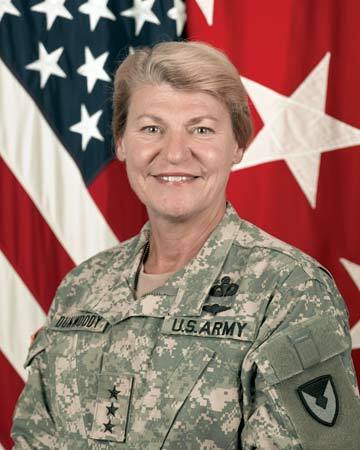 Gen. Dunwoody retired in 2012. 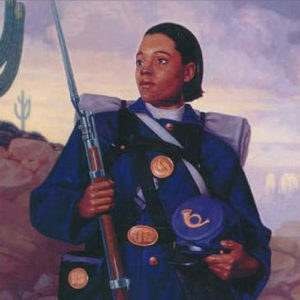 In 1865, Cathay Williams became the first documented female African American to serve in the army. 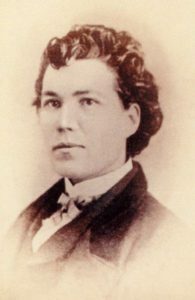 While at the time, women were not allowed to serve, she enlisted into the army during the Civil War as a man, under the name William Cathay. She served as a Buffalo Soldier during her career, assigned to the 38th U.S. Infantry. Her true gender was revealed to the post surgeon in 1868 and she was discharged. Sarah Emma Edmonds is an example of a women who did what it took to break down barriers and not be pushed back by inequality. During the Civil War, women were not allowed to serve in the military. Despite this law, Sarah Emma Edmonds disguised herself as a man to join the US Army. Under the name, Frank Thompson, she was served in the Second Volunteers of the army as male nurse and Union spy. She was finally revealed years later, and was still considered a fearless soldier and officially a Civil War veteran. 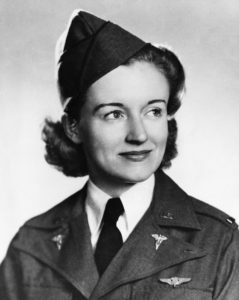 Elsie S. Ott‘s service in the US air force impacted the future of air medical care in the military. 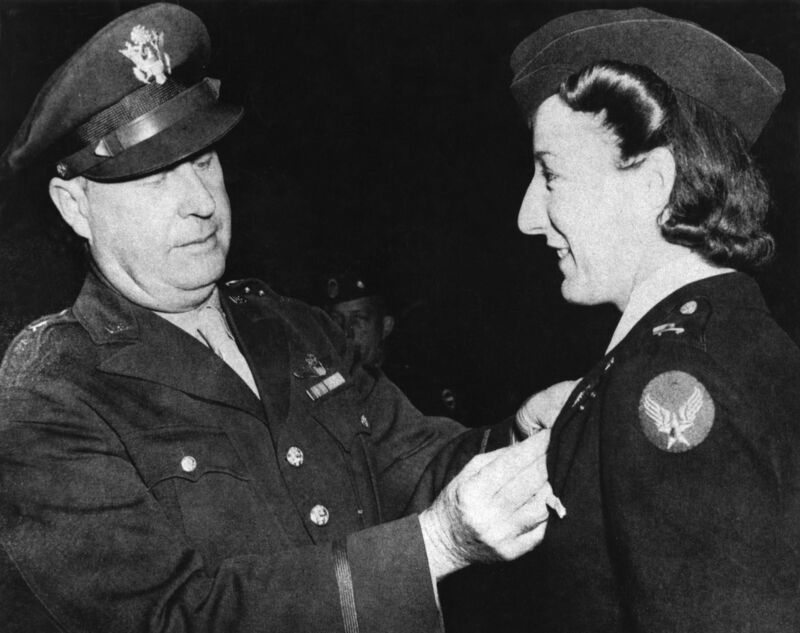 She was the first woman to receive the US Air Medal. Before WWII, there were no evacuations of wounded soldiers and all military medical care was provided only on site. 2nd Lt. Ott contributed in the advancement of military medical care and the air evacuations of wounded personnel. She was a flight nurse who was part of the first air evacuation flight in the war. She helped in the improvement of future flight evacuations with her observance. 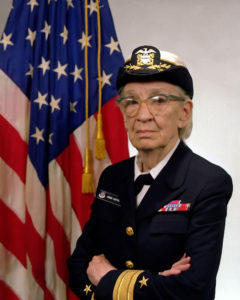 Grace Murray Hopper had a great deal of impact in the US Navy. The USS Hopper, DDG-70 and the Cray XE6 “Hopper” supercomputer were both named after her. Her work as founder of the COBOL programming language would lay a foundation of software code approaches of today. She joined the US Naval Reserves in 1943 and was assigned to the Bureau of Ordinance Computation Project. She would innovate the translation of symbolic math codes to machine languages on the UNIVAC I, the first large-scale electronic computer. She would also go on to help standardize the Navy’s computer programs and their languages in her latter years. First Lt. of the Army Nurse Corps Annie G. Fox was on site during the fateful attack on Pearl Harbor in 1941. She played a gargantuan role in the survival of many soldiers during what is considered one of the largest tragedies in US history. Fox was the Station Hospital’s Head Nurse at Hickam Field. When the attack happened, she rallied her small team of nurses in the 30-bed hospital and reacted swiftly and bravely during such chaos. 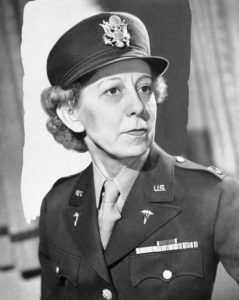 Lt. Fox enlisted the help of civilian volunteers to make hundreds of hospital dressings and help with patient care. She also assisted in the surgery, tended to the wounded, and administered anesthesia. With hundreds of casualties, she and her staff worked in strenuous conditions to treat everyone. She received the Purple Heart and Bronze Star for her duty. After Pearl Harbor, the movement on establishing a Women’s Army Corps gained a lot of steam. On May 14, 1942, the “Women’s Army Auxiliary Corps” became law. Over 150,000 American women served in the Women’s Army Corps (WAC) during World War II. They were the first women besides nurses to serve within the ranks of the army. They did their diligence in a number of fields including cryptography, military intelligence, parachute rigging, maintenance and supply, and airforce service. This effort proved that women can play a significant role in the military and for their country. A new economic and social change would sweep the US military for many years to come. At The Surplus Store, we have in stock hundreds of military patches, pins, uniforms, apparel, items, and devices that serve as a way to honor and commemorate veterans and current service men and women. All of our military-related goods are of the highest quality. If you know any, honor the brave military women veterans anyway you can. On the whole, take this month to celebrate all the strong women who have overcome obstacles to create a path of their own.